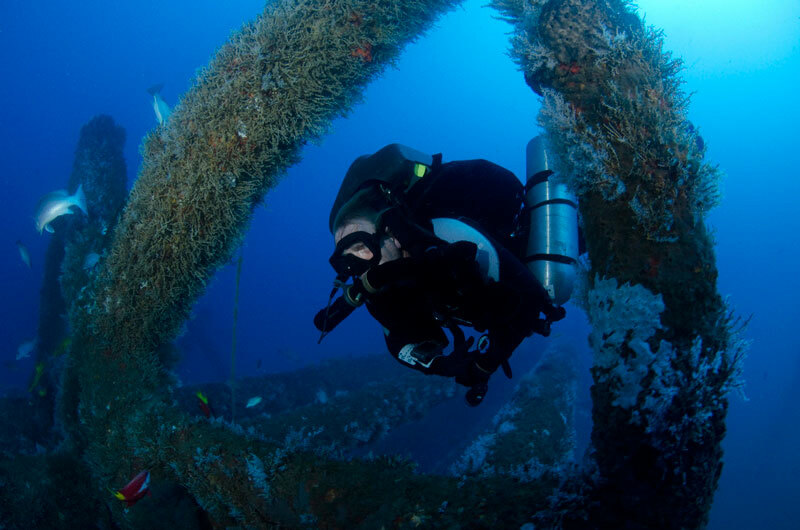 The links in this section are provided as general information for anyone who wants to learn more about artificial reef programs and companies that can provide services related to reef creation. Some of the information provided in these sites is from commercial vendors and are not necessarily endorsed by TPWD. They are listed here for informational purposes only.